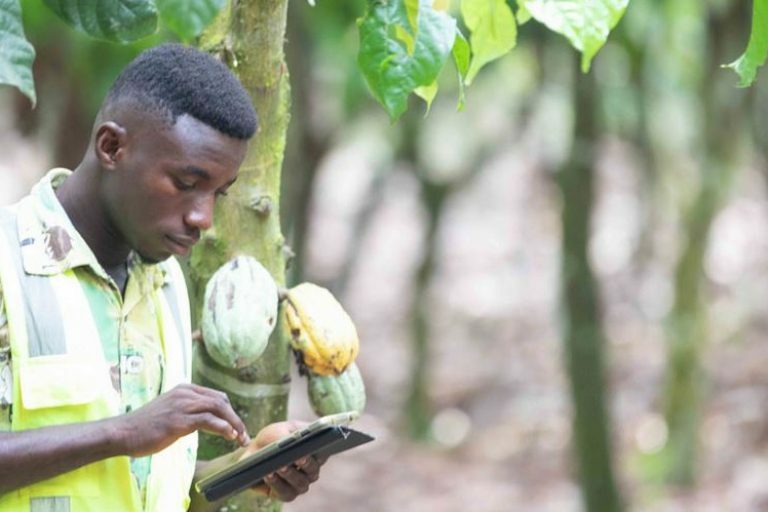 Achieving transformative change for a sustainable cocoa sector requires multi-stakeholder engagement, including companies from across the cocoa supply chain – from large to small. Indcresa is a family-owned company based in Barcelona, Spain that has been manufacturing cocoa products for over 100 years. 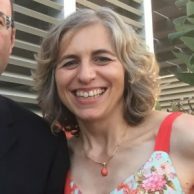 WCF spoke with Pilar Sauqué from Indcresa on the unique and vital role that a small/medium-sized company plays in the Cocoa & Forests Initiative and cocoa sustainability efforts overall. What has Indcresa learned as a company that is relatively new to cocoa sustainability? We have learned that as a small/medium-sized company, we can challenge our creativity to find ways to contribute to improve the critical situation of deforestation in the cocoa sector in West Africa. We think the commitment of governments and big players is critical. However, every single player in the supply chain must have an active role to reverse deforestation, from the farm to the final consumer. How can Indcresa play a role, particularly as a medium-sized company, in cocoa sustainability initiatives? Indcresa is aware of the supply chain risks in the cocoa sector and especially the negative impact of deforestation on the environment and climate change. Our main role is to raise awareness among suppliers, customers, and industrial users by taking concrete actions to stimulate the demand for sustainable products and to contribute to the increasing collective commitment toward sustainability. 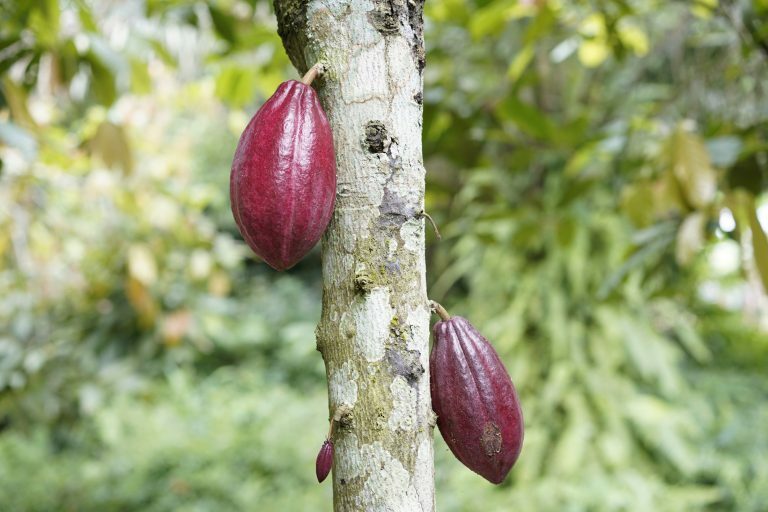 What commitments has your company made as part of the Cocoa & Forests Initiative? We have decided to implement a specific action plan in Ghana to help protect and restore forests, to support sustainable production and farmer livelihoods, to promote social inclusion and cocoa community engagement. As a small company with no presence in origin, we have developed a project together with one of our suppliers to address mapping and traceability, conduct a risk assessment of the supply chain and promote agroforestry with farmers. We will start by planting shade trees to support VSLA (Village Savings and Loans Associations). In addition, we will provide training for climate smart cocoa and income generating activities to encourage additional sustainable crops while increasing farmers resilience. What is one of Indcresa’s initial Cocoa & Forests Initiative actions that you are most looking forward to being implemented? As sustainability manager, but also as a woman, I’m thrilled to contribute to empowering women in Ghana. 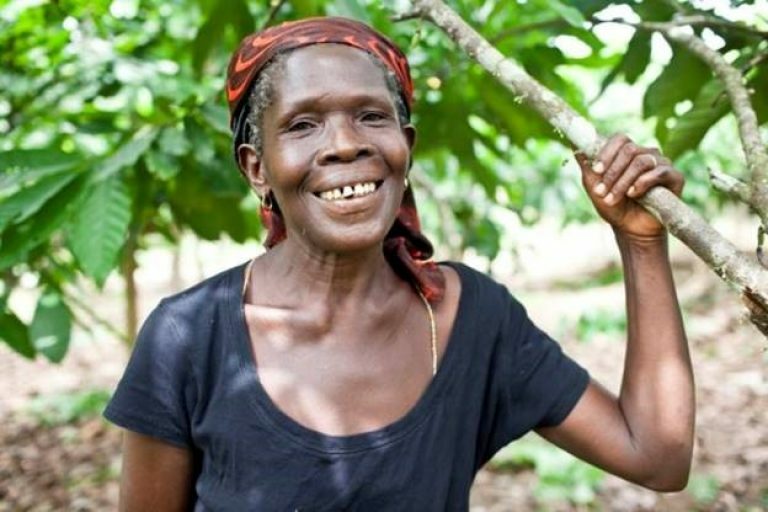 Specific actions for women, which I have already seen through testimonies, are based on small changes or new measures that when put together, can generate a significant benefit to develop sustainable cocoa growing communities and to create more gender balanced societies.